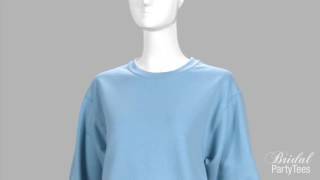 Hey there fiancee! Tell you're family and friends you're getting married in a fun way! 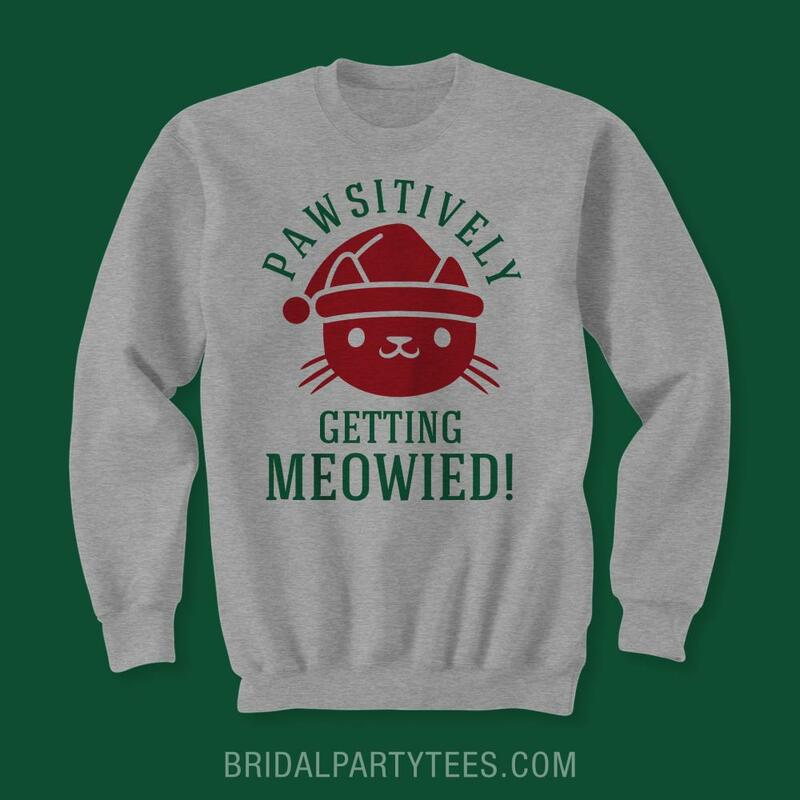 Wear this funny and cute Christmas cat pun sweatshirt and let everyone know you're the bride to be! Pawsitively getting meowied! 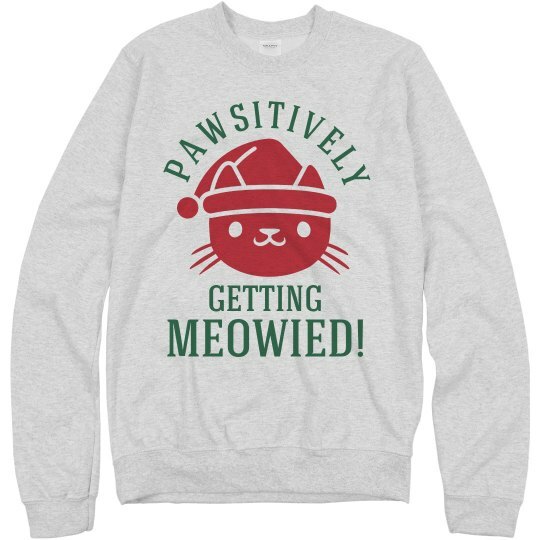 Custom Text: PAWSITIVELY | GETTING | MEOWIED!